Engineers are geniuses that don't get recognized too often. 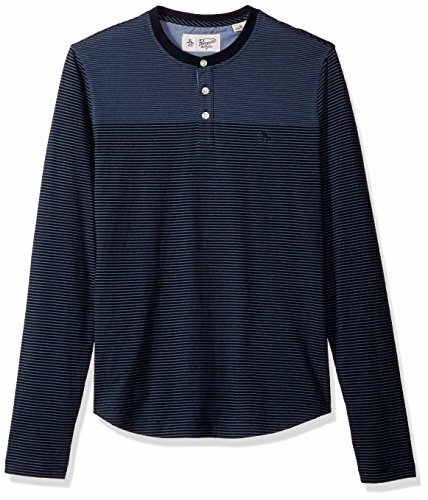 So we paid tribute with this Original Penguin engineered stripe henley shirt, which combines brilliant designs with jersey fabrication that makes it lightweight and breathable. Basically, we put as much into this henley as possible so you can get a lot out of it.